The long weekend is almost upon us so many families are looking for things to do and make the most of 2017’s last, precious Bank Holiday weekend before Christmas. 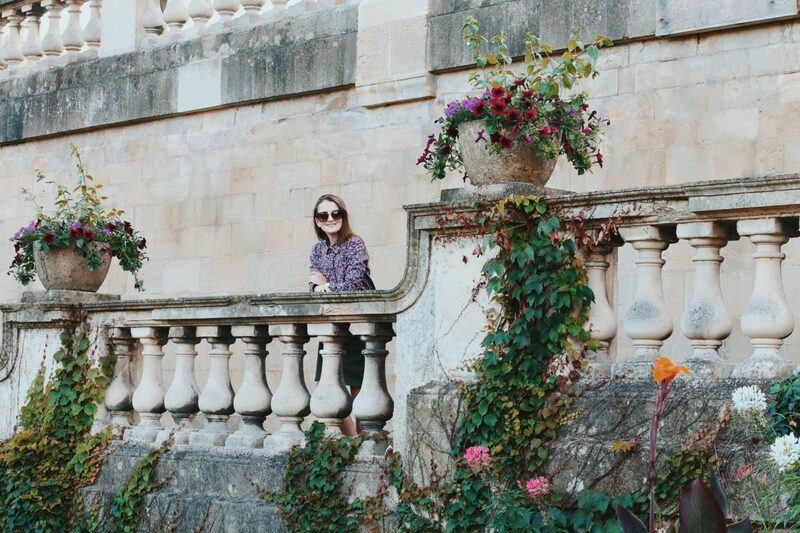 With this in mind I’ve put together a list of all the things you can do in Bath so you can get planning for your next mini break over the long weekend or later in the year. 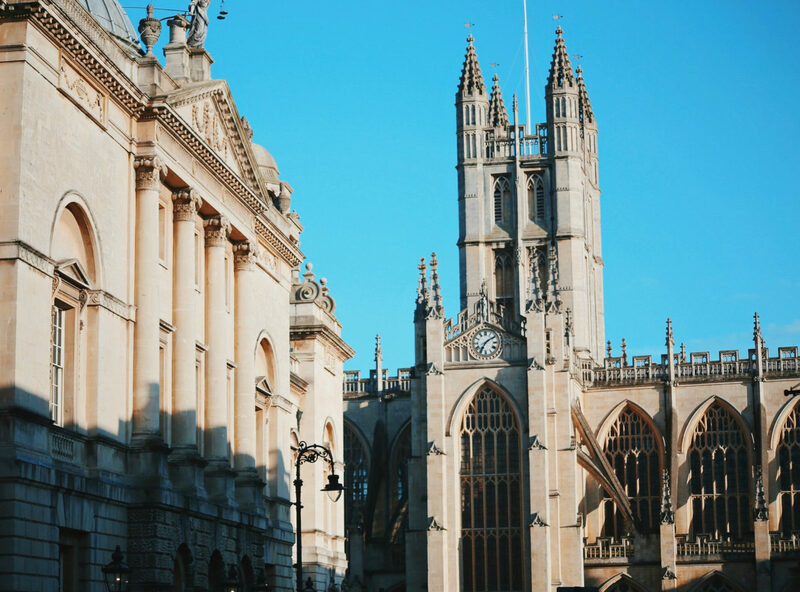 Bath is buzzing with plenty of things to do and see whilst you’re here – let me show you around! 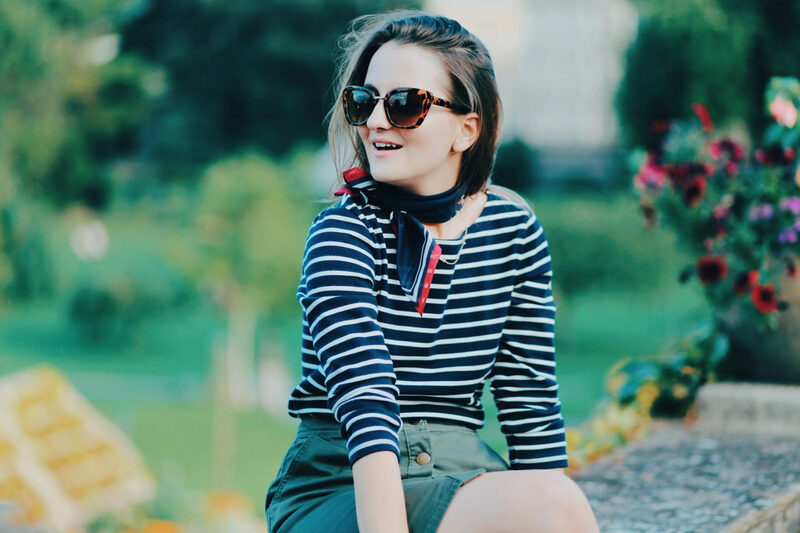 And because I know that when it comes to travelling you put a lot of thought into planning your looks, I’m partnering with Joules and show you how to make comfortable look chic. With the help of lightweight layers, comfortable-yet-chic footwear and functional handbags, you’ll be able to explore the city without loosing style points, either. 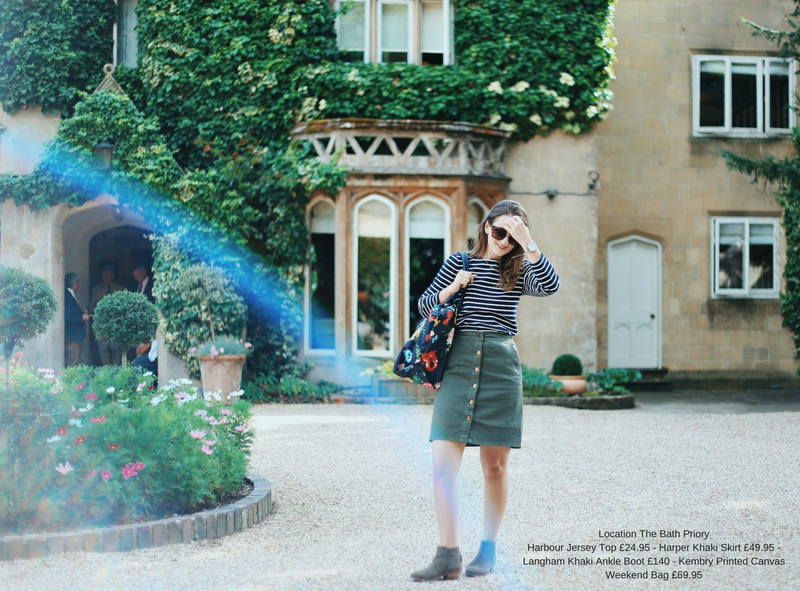 Bath is a 2-hours car journey from London so we started our mini break bright and early on Saturday. 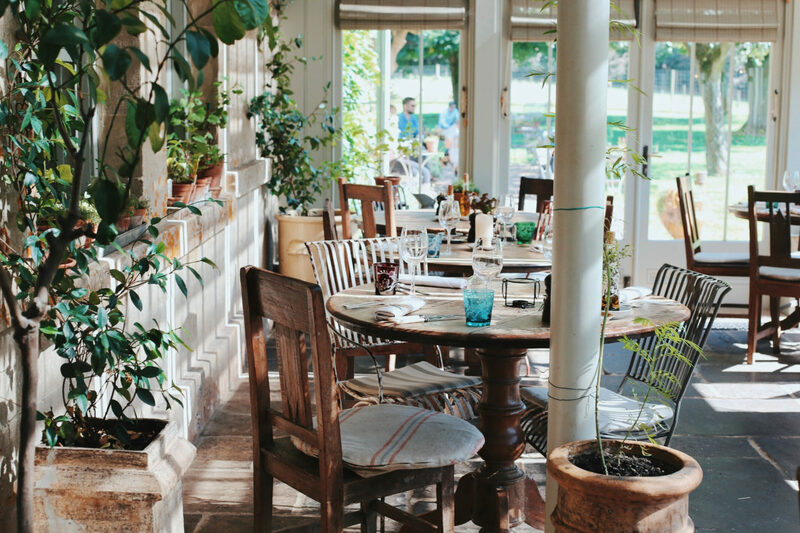 We stopped for an early lunch at The Pig, near Bath – a stunning country house, with a generous, unfussy and seasonal menu. We asked for a table on the patio to enjoy the sunshine and the delightful aromas coming from the wood-fired oven. Don’t leave without tasting their scrumptious crackling and apple sauce – it’s the best I ever had! For me, packing isn’t easy. Clothes, footwear, camera equipment, props – I always carry so many things with me! 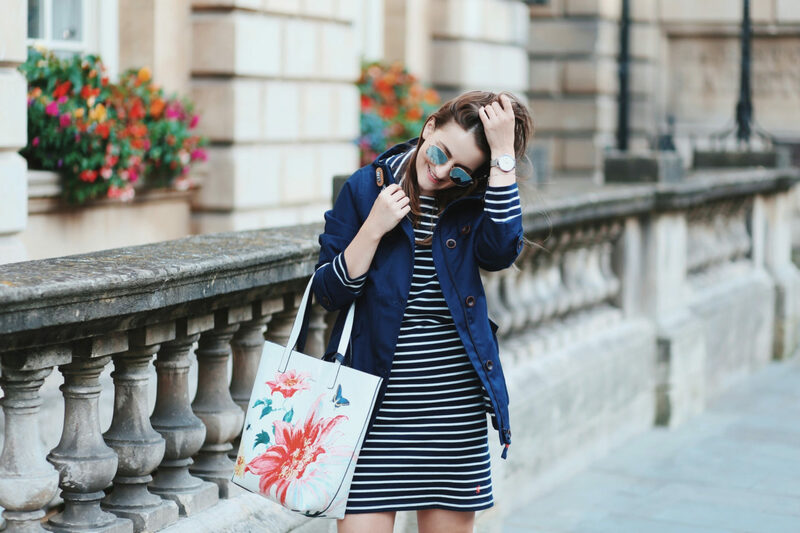 This chic floral printed canvas bag from Joules was exactly what I needed – roomy but easy to carry around. 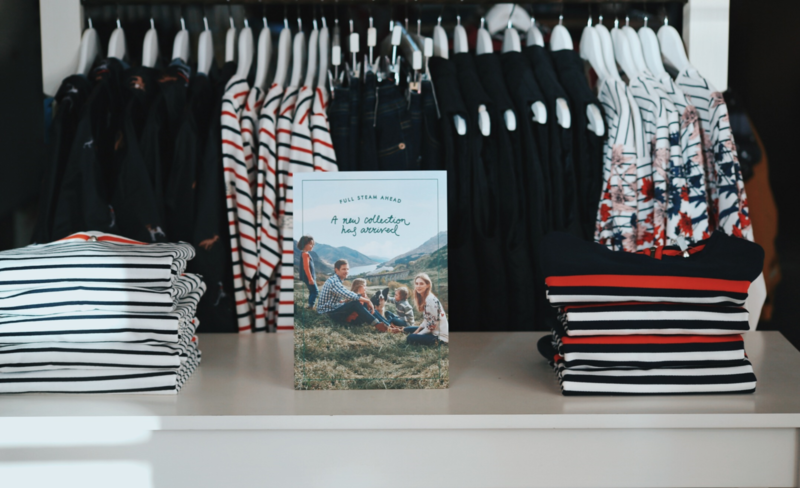 This might come as no surprise for some of you but stripes are an all-year-round favourite of mine. For the first day I opted for a khaki skirt, styled with my beloved Harbour top and the comfiest suede ankle boots I own. Happy feet even after a whole day of exploring! 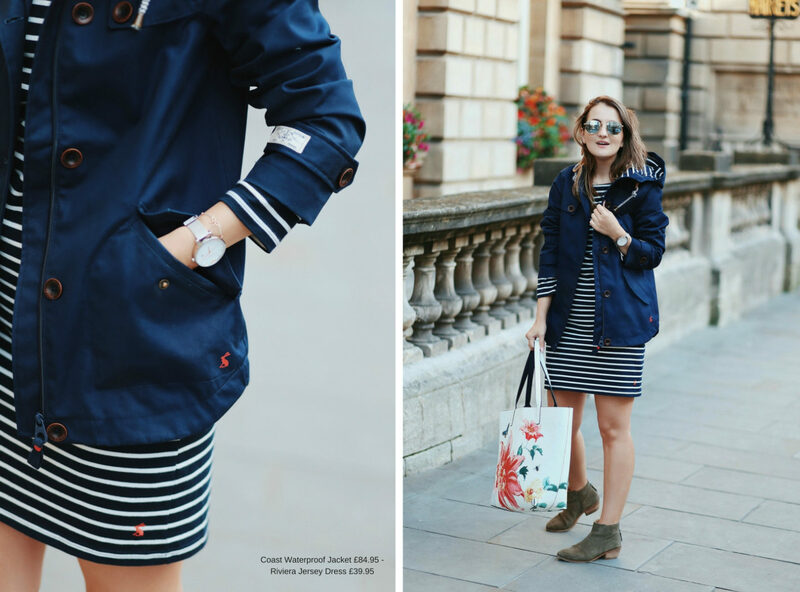 The following day was slightly colder than the previous one, so I reached for the dress version of my Harbour top – an incredibly chic and versatile piece that I’ll cherish for years to come. It rained for a few hours but my Coast waterproof jacket – which by the way has been the most loved waterproof jacket for years, made the drizzle a little bit more bearable. 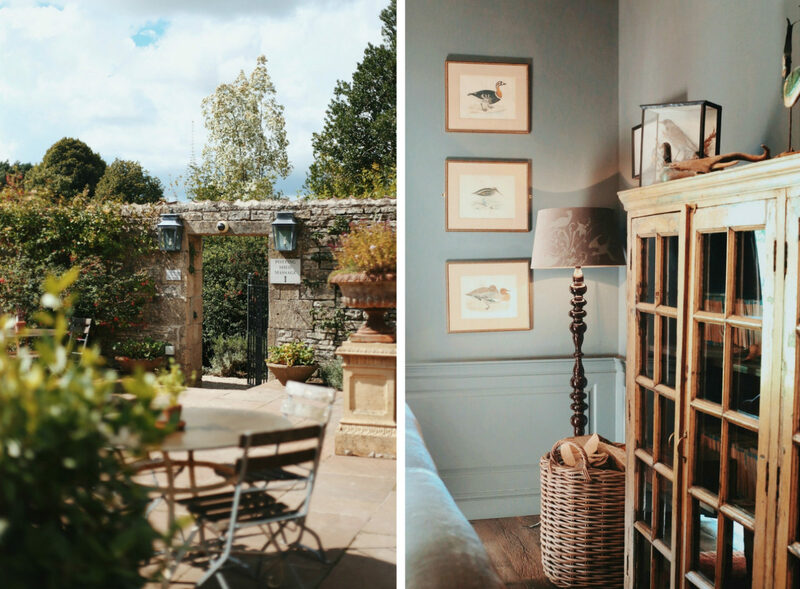 We stayed at The Bath Priory, nestled within four acres of beautiful and peaceful gardens at a short stroll from the Georgian city centre of Bath. We’re bookmarking No 15 Great Pulteney for our next visit! The best coffee in town is at the Forum Coffee House, pop along Walcot Street for a sweet treat from Didicakes and after you’re done exploring stop by Dough for the most delicious pizza! 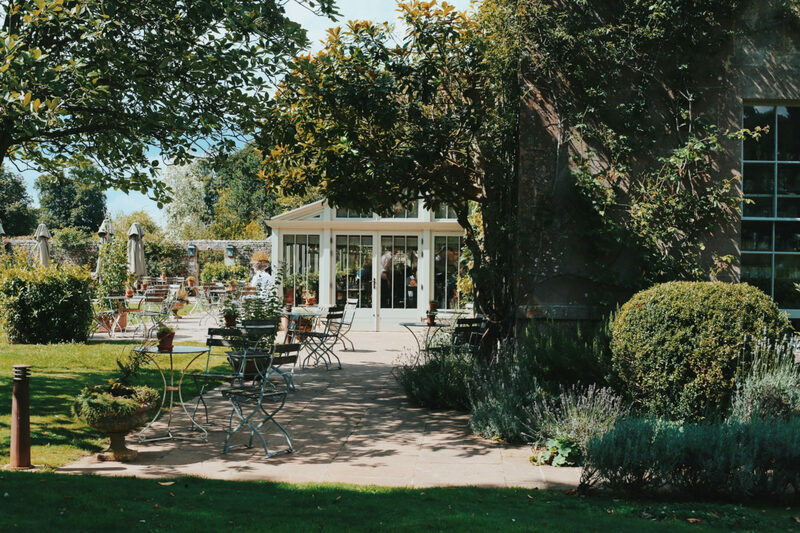 You’ll probably already know it’s splendid Georgian architecture, the famous Roman Baths, the Thermae Bath Spa – Britain’s only natural thermal spa and it’s Jane Austen’s connections – so why not take your family for a fun weekend away from the hustle and bustle of London?